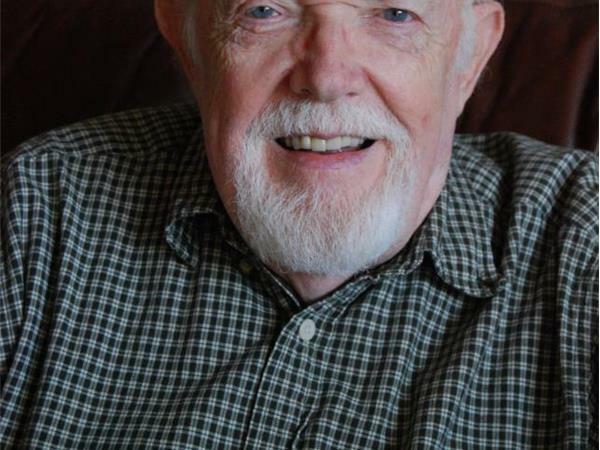 ACTOR-AUTHOR DON ROBB DISCUSSES HIS NEW BOOK "THE CASE OF THE CURIOUS ANGEL"
Actor, author, pastor, missionary Don Robb discusses his book that is a collection of two short stories. THE CASE OF THE CURIOUS ANGEL: What do we know about angels? Probably not as much as we think. And from the other side, what do angels know about us? They, too, are created, and work out of the Home Office, if you will. But when one of them decides he needs to know about being a child of God in a sinful world, he uses some R and R to talk to a totally surprised and skeptical human (his life-long assignment) with some surprising and imaginative results. Actually, they may talk about things we too wonder about. 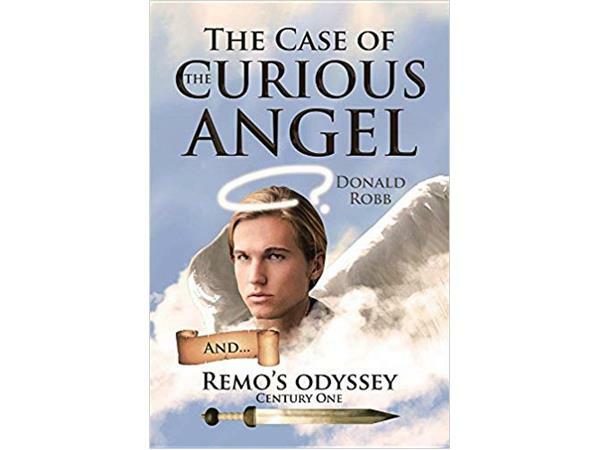 REMO'S ODYSSEY: Remo, a Roman solider, is caught up in the crucifixion of Christ, and then witnesses His resurrection. Through his adventurous life, he seeks the reality and the meaning of the event, not sure of his experience nor its significance. His travels and battles and observations bring him to an ultimate confrontation with the truth, its eternity, and the cost.